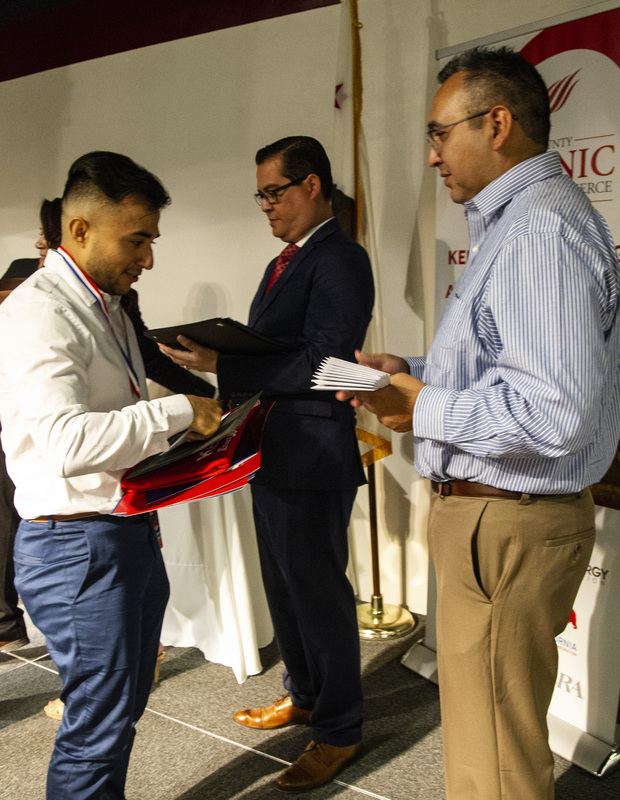 Even in Kern County, California’s energy capital, there isn’t always a clear understanding of the role oil plays in everyday, including its connection to the economy. 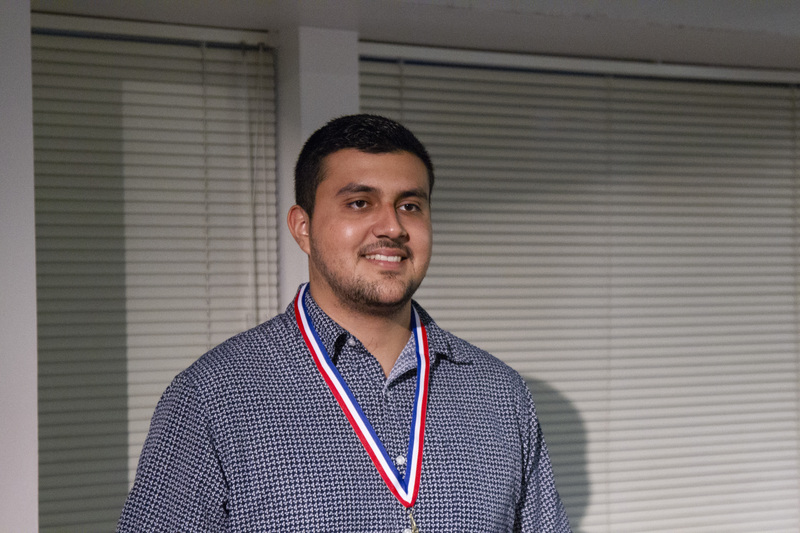 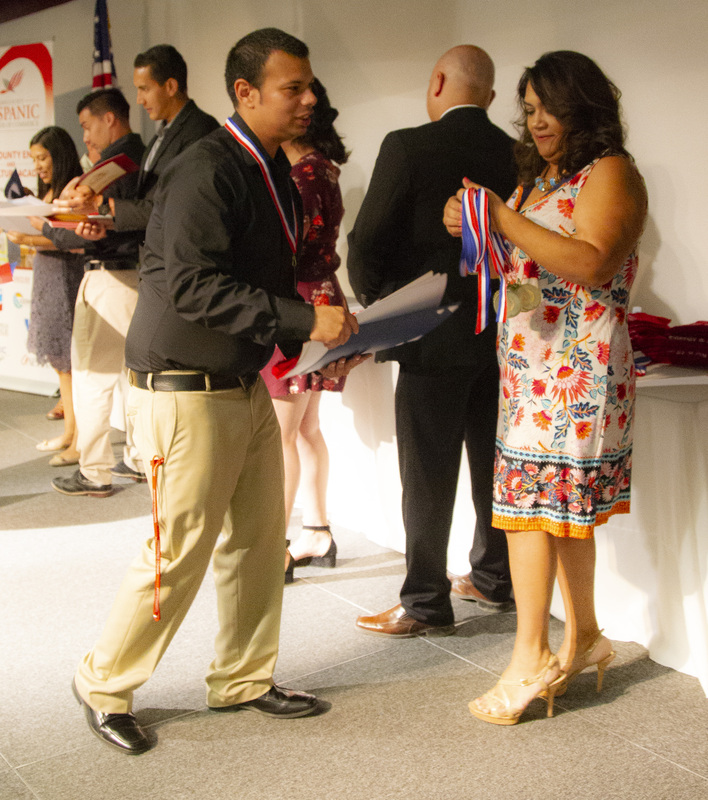 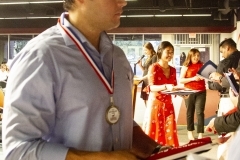 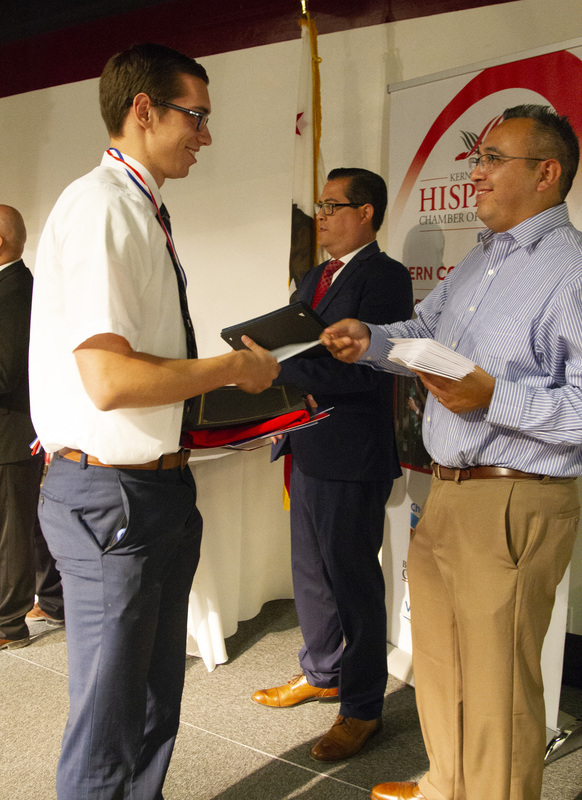 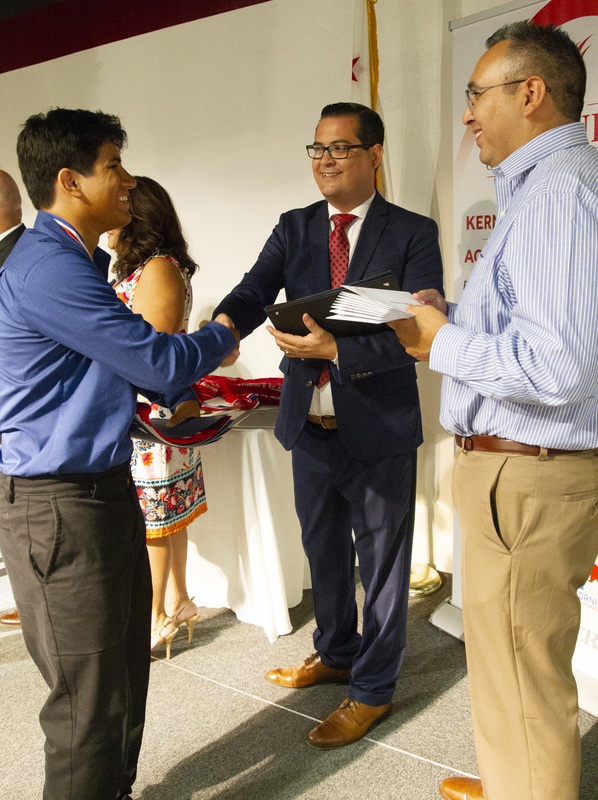 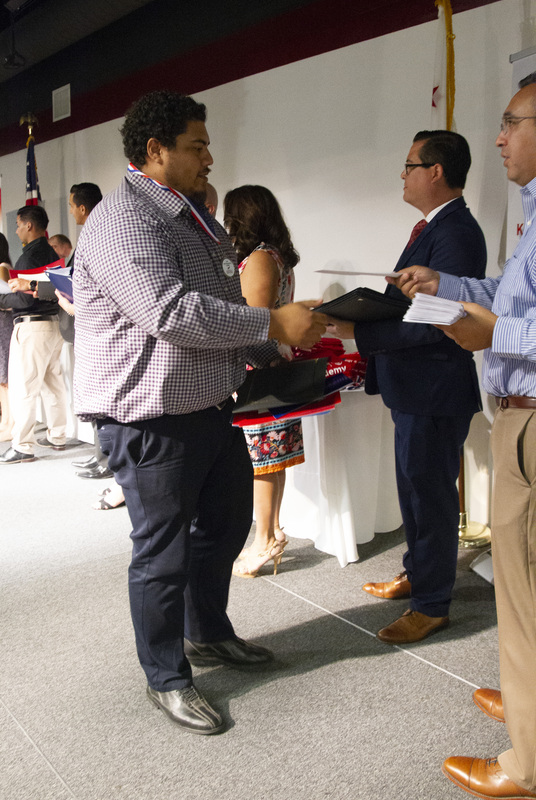 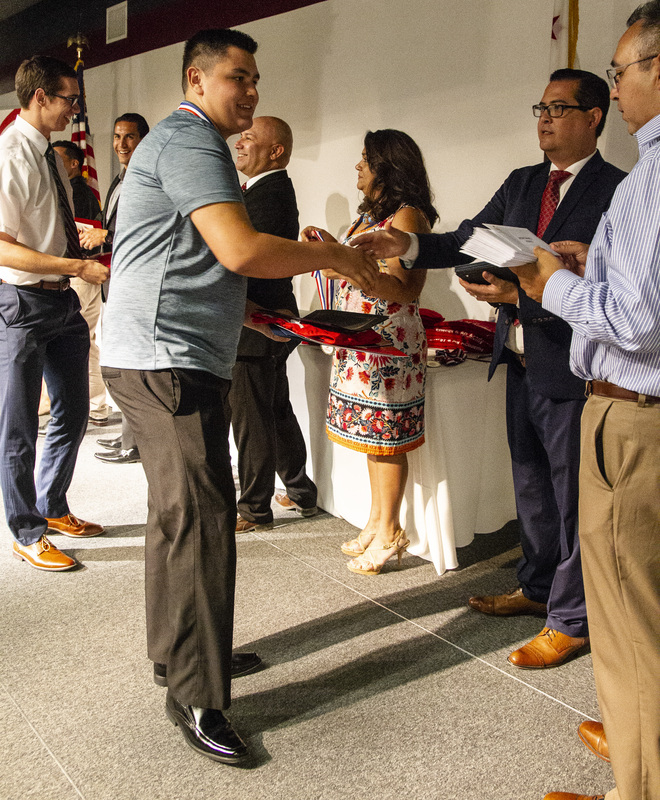 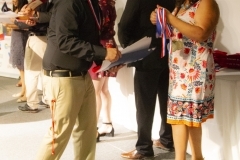 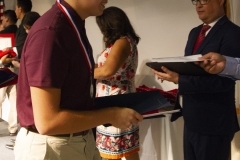 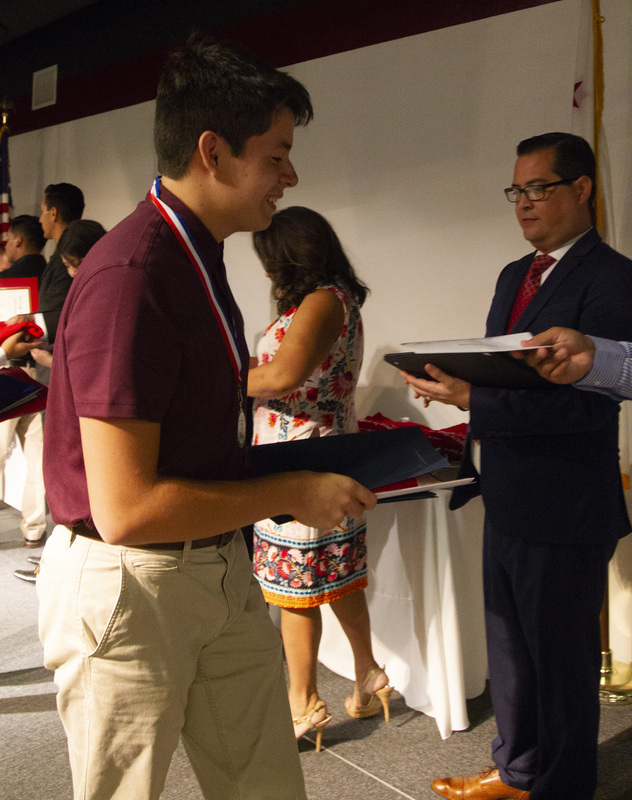 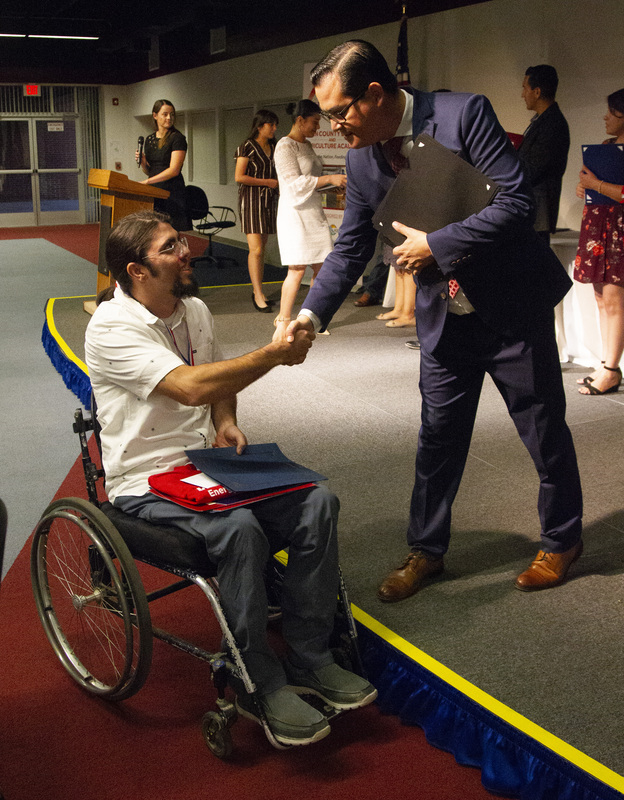 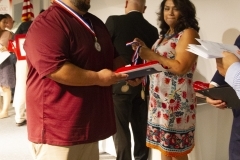 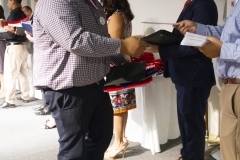 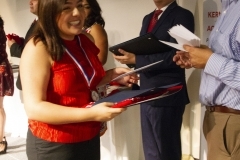 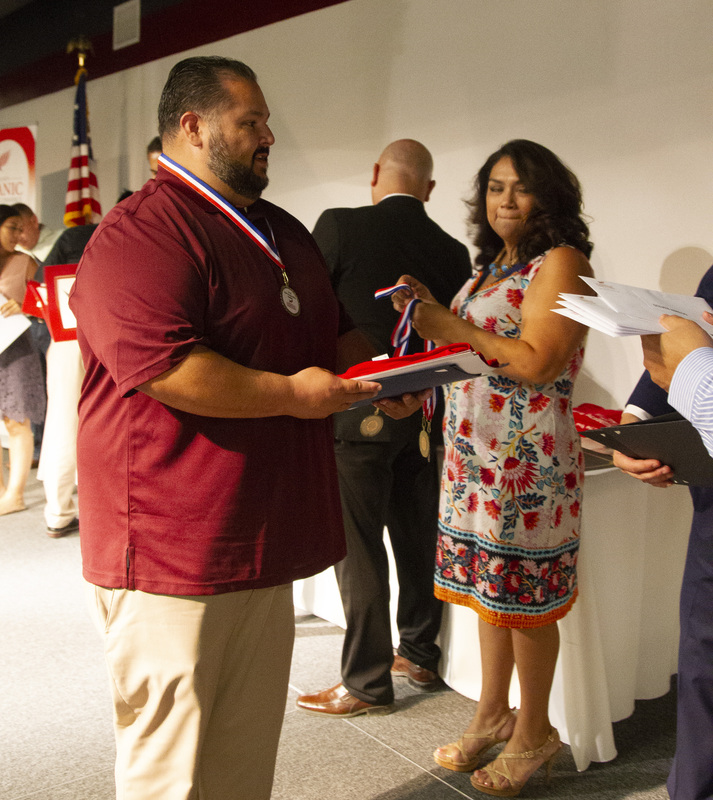 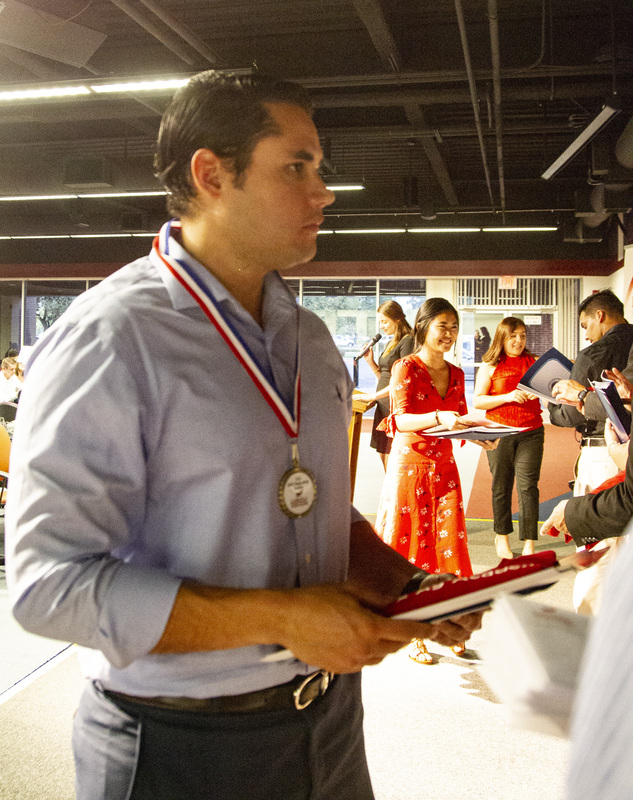 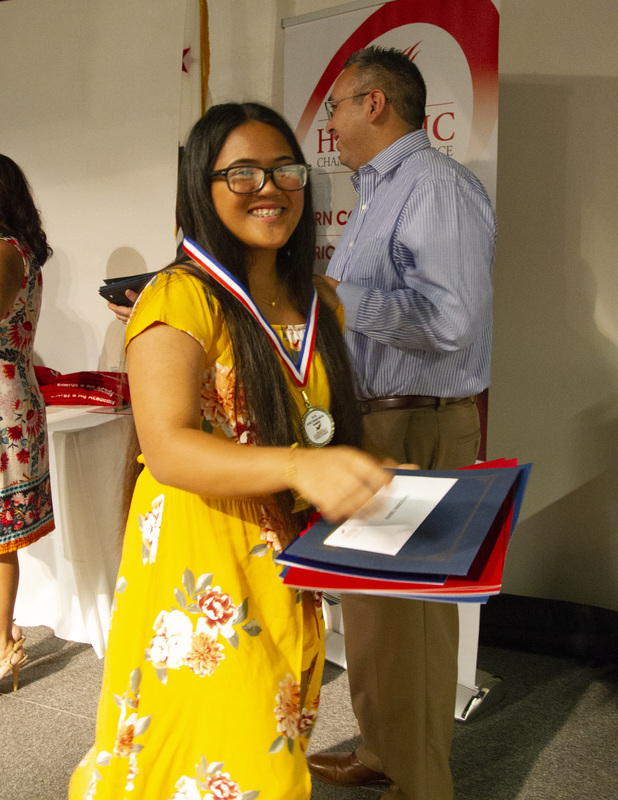 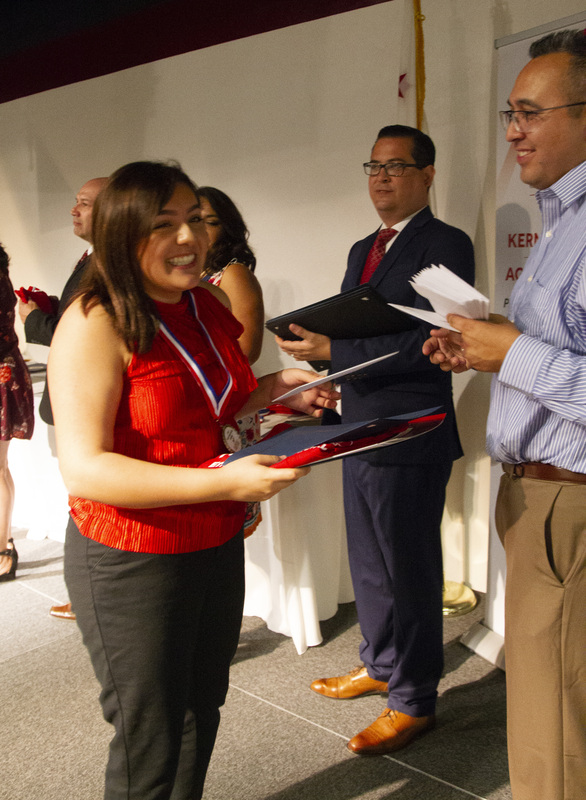 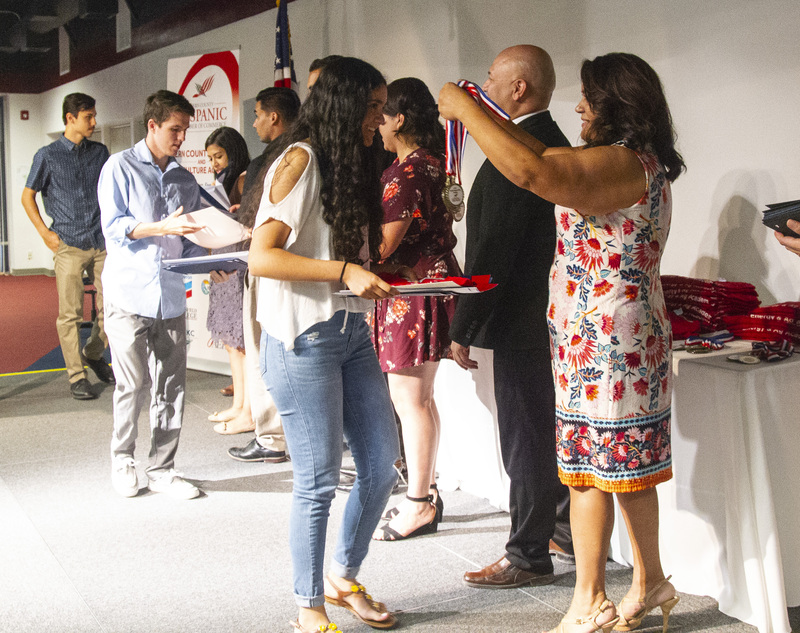 As an ongoing effort with the Kern County Hispanic Chamber of Commerce, Aera Energy played host to the chamber’s Agricultural and Energy Academy recognition program and dinner. 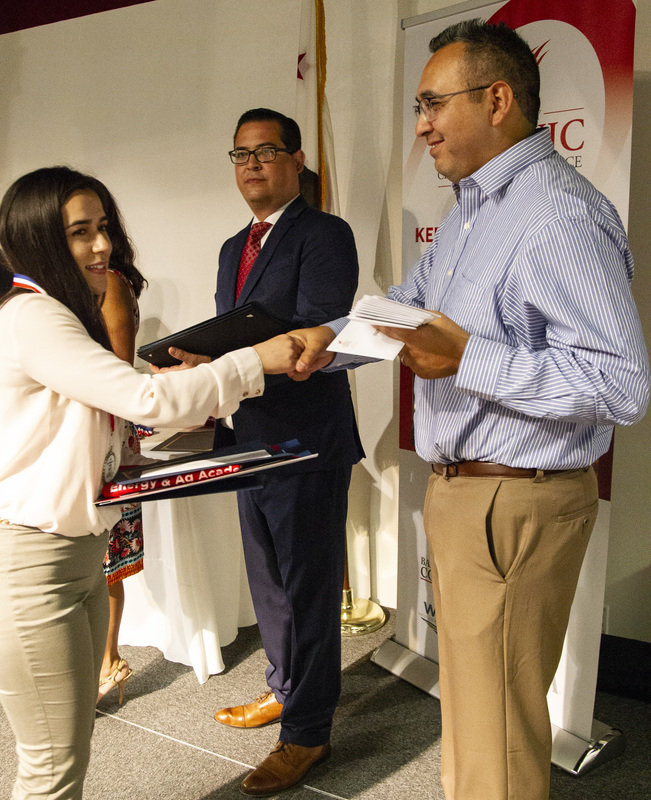 The event honored 43 Kern County students who participated in the summer program to learn about the energy and agricultural industries. 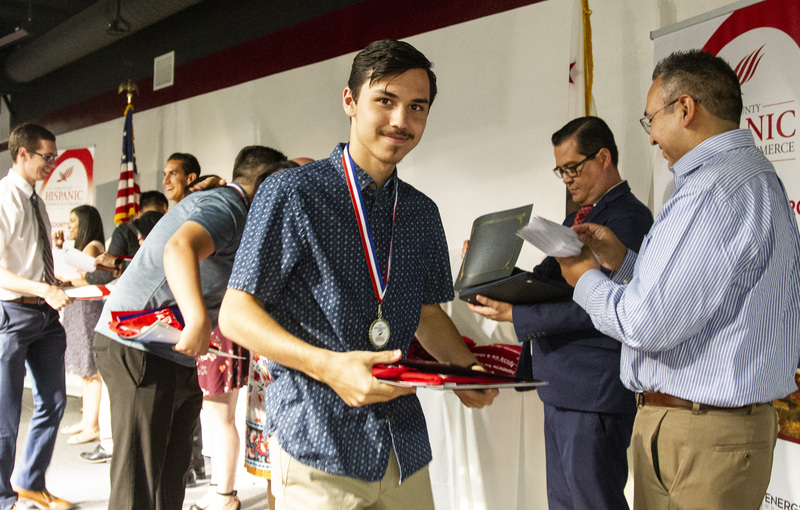 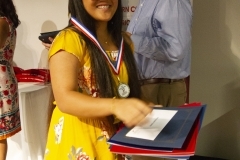 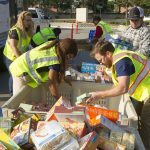 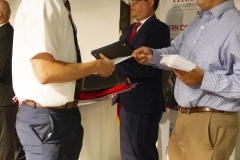 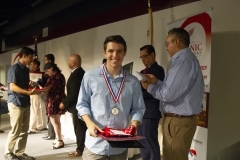 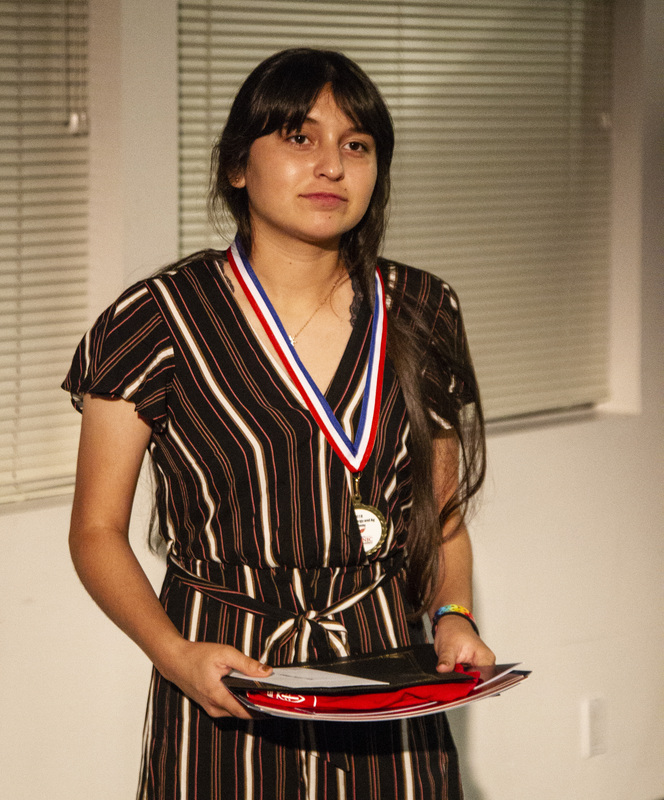 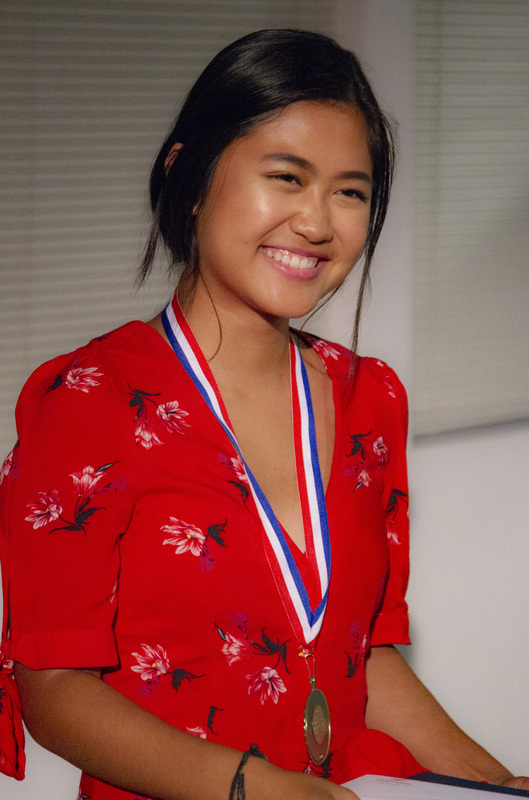 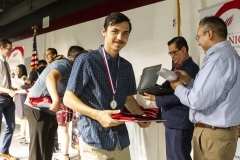 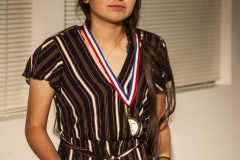 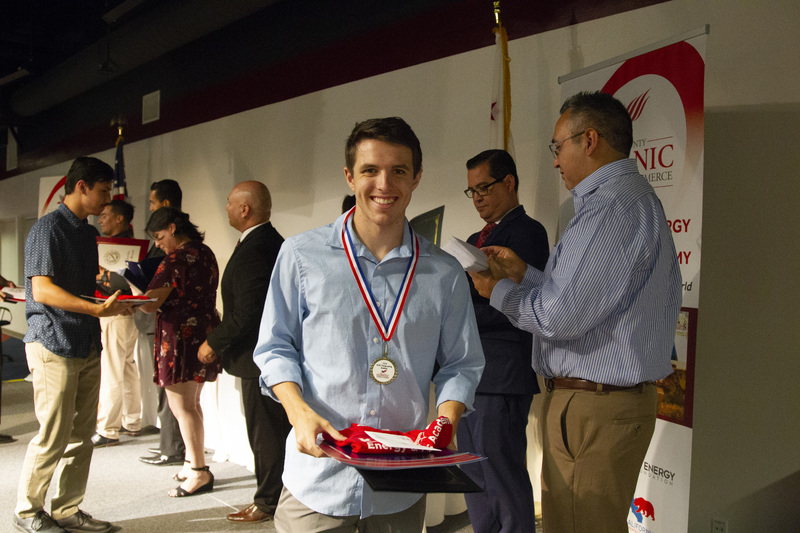 The Academy was sponsored by Aera, California Resources Corp., Chevron, Bakersfield College, Kern Energy Foundation and Water Association of Kern County. 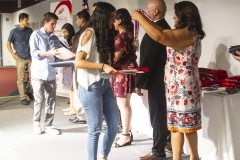 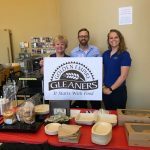 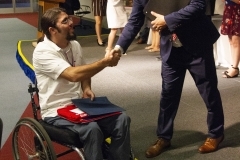 The academy was designed to bring greater attention to the work done in Kern County’s largest industries and how they are connected to both feed and power California and the world.